F2PMeter: Is Star Trek Online Truly Free to Play? Our F2PMeter is back to put Star Trek Online to the test. This MMORPG based on the iconic universe of Star Trek was launched back in 2010 with a monthly fee but it was re-launched two years later with a free to play option, which we'll test here. In this title, players immerse themselves in the universe of the popular Star Trek fiction, being able to reach out unexplored star systems, visit famous locations or even make contact with new alien species. 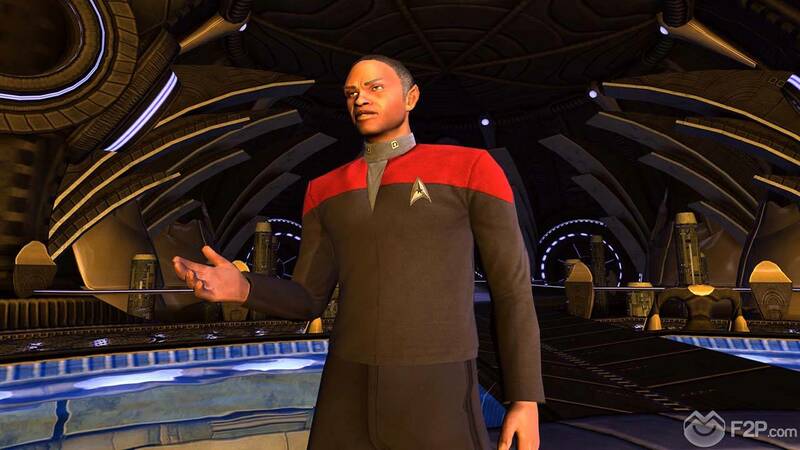 Star Trek Online features both space and ground combat, a high level of ship and character customization and the powerful Foundry tool that enables players to create custom missions and stories to share with others. Remember that games start with a 100% of free-to-play-ness, a % that will vary depending on the answers to the questions. No. 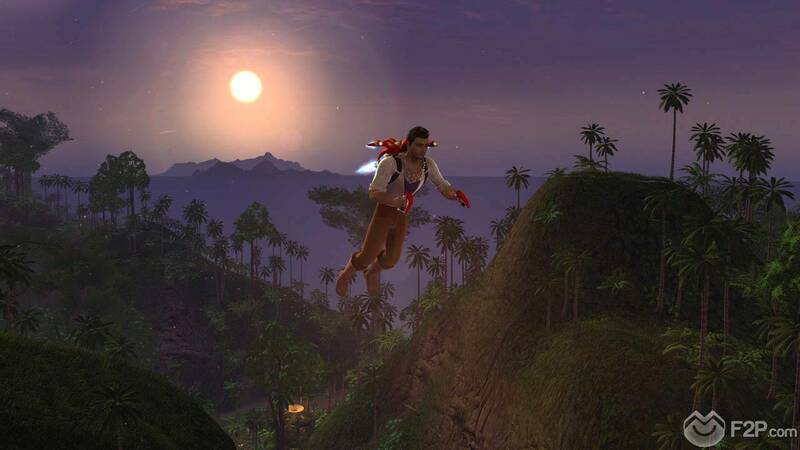 Originally released in February 2010 with a subscription-based business model, STO relaunched in January 2012 with a free-to-play option. Since then, players aren’t charged anymore for registering an account, downloading the client and playing. Yes (optional) – -15%. Despite the change to free-to-play, there are still subscription-based membership options available. Subscribers are offered monthly, 3-month, 6-month, and lifetime subscription packages ($14.99/ $13.99/ $12.99 per month / $299.99 once) which grant additional character slots, bonus inventory and bank slots, access to more daily Dilithium refinement, a monthly bonus premium currency and more. No (but…) – -5%.. STO is regularly updated with new content, the major part of which is available for free to everyone. However, the official website additionally sells so-called DLC packs that contain a number of different starships, bridge officers, etc., and we’re not completely convinced that there are ways to earn all of them through other means than spending real-world money. Yes – -5%. 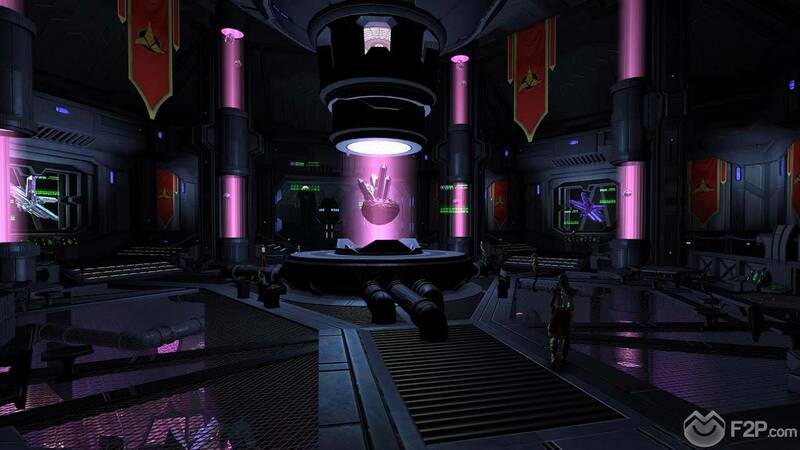 Star Trek Online features an in-game store that offers a huge variety of premium items for purchase with Zen, the game’s premium currency only available with real-world money. Players are able to buy cosmetics such as uniforms, but also premium starships, bundles with officers, ship equipment, services such as additional officer slots and additional bank slots, as well as boosters for XP and recommendation gains. Yes – -15%. In addition to items that only serve aesthetical customization, convenience or time-saving purposes, paying players may also get their hands on superior starships as well as additional officer slots that actually do grant some kind of gameplay advantage. No. STO offers a few options to customise the UI, e.g. resizing the chat box and such, all of which can be done for free. Paying members have the same options as F2P players; there’s nothing additional that could be bought with cash. No – -15%. During character creation, players are offered a wide selection of races to pick from, most of which are available for free, some of them have to be purchased with Zen though. Access to the three classes available for play in STO isn’t restricted. No. The game doesn’t restrict players when it comes to using the auction house feature called The Exchange. Yes – -10%. The player’s inventory is pretty limited (60 slots for F2P players while subscribers are granted up to 96 slots) and can be expanded by purchasing additional slots with Zen. The same applies to bank slots (60 slots for F2P vs. up to 132 slots for subscribers). Yes. 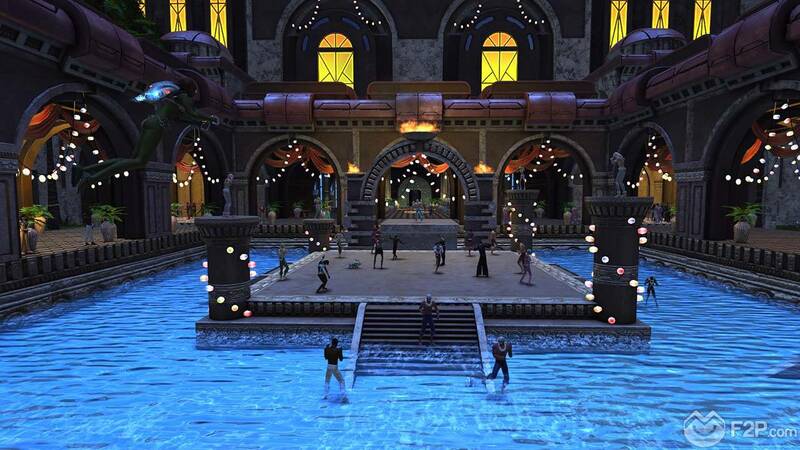 All players have free access to all zones and areas; there aren’t any restrictions in place for F2P users. No. There aren’t any restrictions imposed on non-paying users regarding access to end-game content. Yes – +10%. Despite the option of purchasing subscription-based Gold membership or premium items through micro-transactions, Star Trek Online appears to be pretty enjoyable and absolutely playable without paying anything. All content can be played and successfully completed with regularly available starships and officers; however, in order to compete with the top players, you will have to spend quite a sum of real-world cash. Star Trek Online scores a 50% of free-to-play-ness in our F2Pmeter.